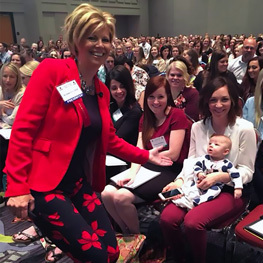 JO-ANNE JONES works with industry leaders, dental associations and conference organizers across the globe. Men are from Mars. Women are Born Here! 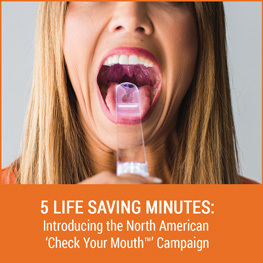 Oral Cancer Screening for Today’s Population: The Urgent NEED for Change! WORKSHOP FORMAT – “What’s in Your Oral Cancer Screening Toolkit?" The Silent Killer: Understanding and Addressing the Missing 'Link' in Today's Periodontal Therapy Programs. 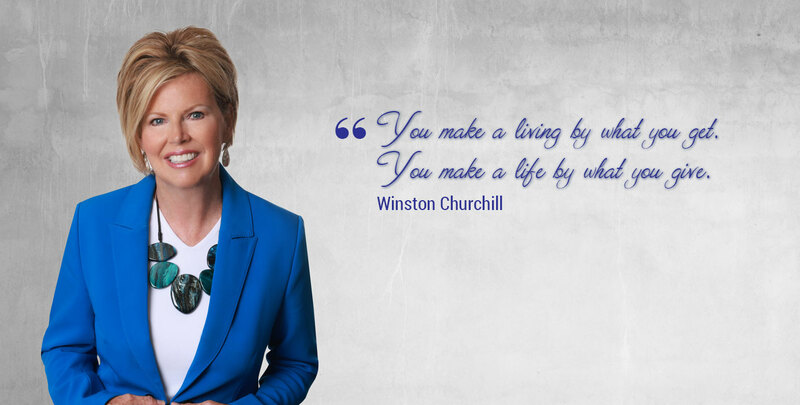 Jo-Anne also offers key-note motivational and inspiring presentations for corporations. 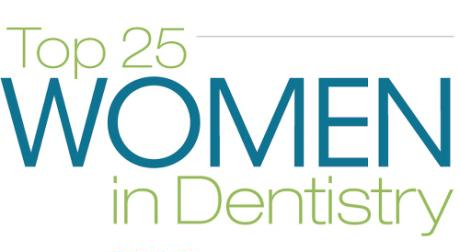 Please contact Jo-Anne at for a complete listing of all offerings for both dental and corporate. 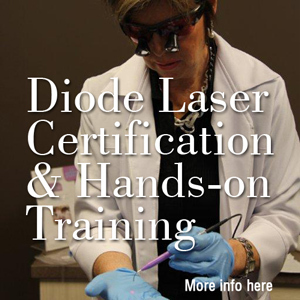 Receive laser certification within your own dental hygiene practice. Laser instruction provided by certified Class IV ICLE/WCLI laser instructors, Jo-Anne Jones and Beth Ryerse.